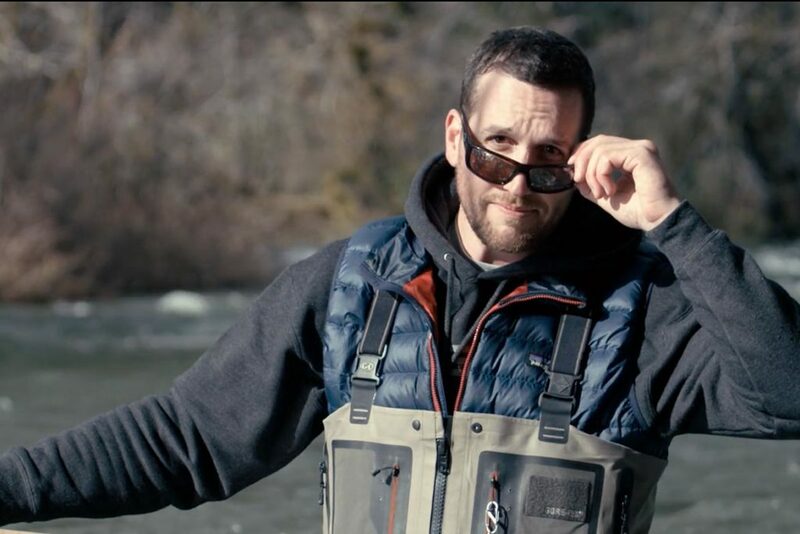 Double gift from Sage Fly Fish – a stunning video for all our senses and a big message for our minds! 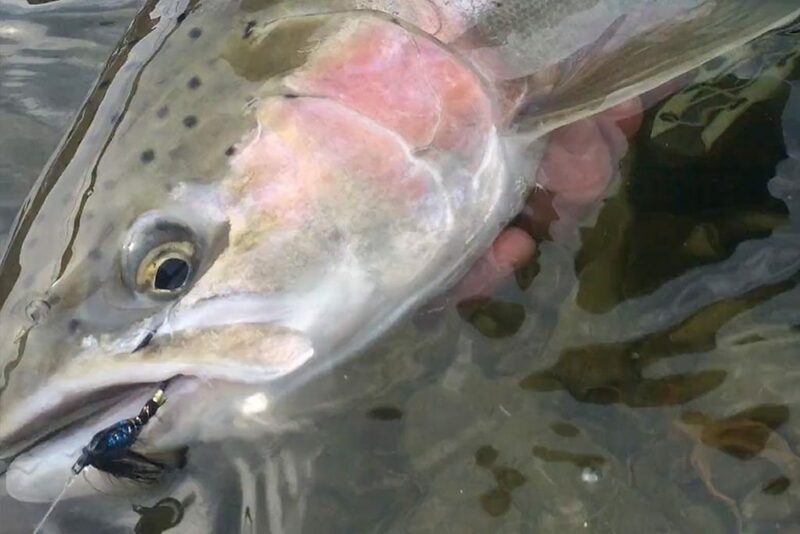 It’s a story about young, proactive and mindful fly angler and a guide Gray Struznik and his fly fishing invention that should contribute to the saving of the steelhead population. Very comprehensive movie – energetic, lively yet calming and educating. 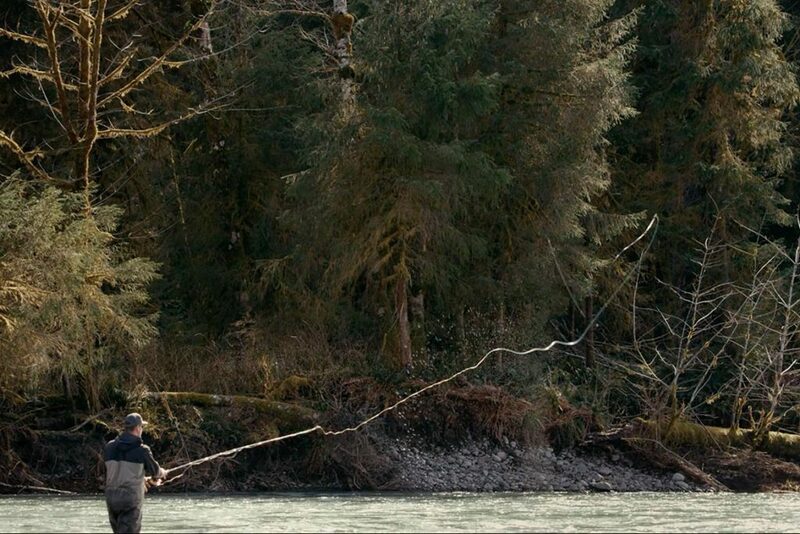 And we totally agree with Gray – fly fishing is more than just angling. It’s ritual when you slowdown and began to notice myriad of magic nature’s details that surround you in the middle of the stream. As passionate fly fishermen, we are equally as passionate about conserving the fisheries we use and love. Check out what our friend, and Sage ambassador, Gray Struznik is up to on Washington’s Olympic Peninsula; and please support your local conservation organizations. Through the support of healthy fisheries comes better fishing for all.